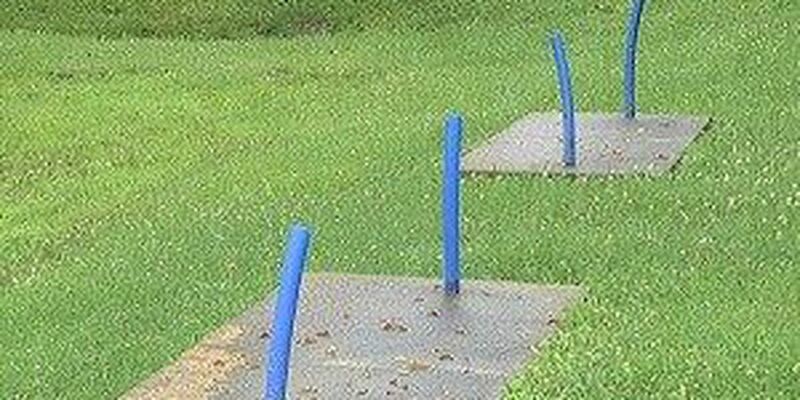 EVANSVILLE, IN (WFIE) - All that's left of the park benches at the Chandler town park are the poles. Now, the organization "4-A Better Chandler" is hoping to change that. They are asking people to turn in their plastic lids or caps to be recycled into new park benches. You can drop them off at the Chandler Town Hall anytime. The project is part of the Green Tree Plastics' A-B-C Promise Partnership. Daniel Edwards with 4-A Better Chandler says the benches were taken down because some were vandalized and others had fallen apart. "My daughter plays at this park pretty often we actually live pretty close to the park and so its frustrating to come to the park and equipment is broken or things are gone because they had to be removed because they became a danger," said Edwards. "And so we're hoping that as we replace some of these smaller pieces that the town will take pride in the park." Edwards hopes that these small changes will make a big difference. The organization hopes to replace the picnic tables and expand the playground in the near future.